This has truly been a challenge, but I am already thinking of another one. 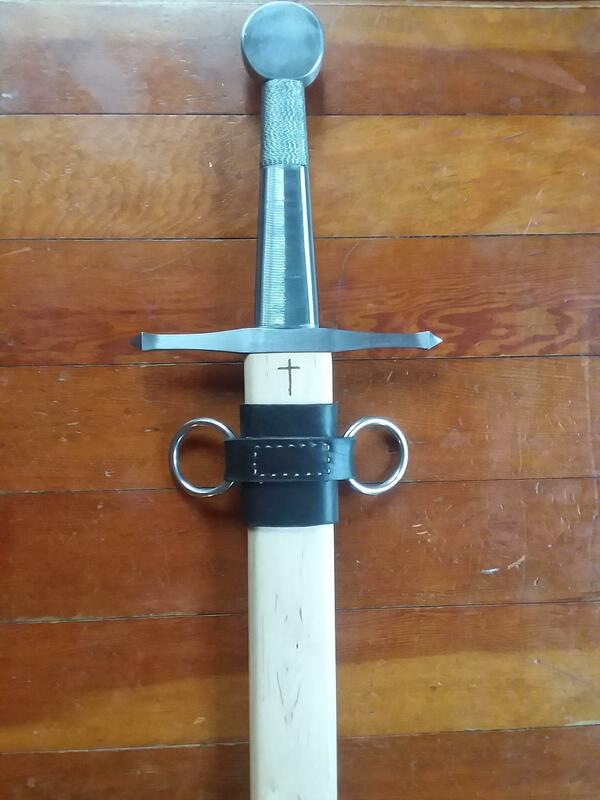 The scabbard still needs a chape but for now I have a functional and fully tested sword. Good looking blade. Nicely done. I confess that I myself am nowhere near considering making a sword, so kudos to you for taking the plunge. How much does it weigh? What alloy? On a roll today aren't you John? I'm just grinding them out. We expect that kind of gritty action from you John. Oh come on John that's just a clever rouge to hide real polish. Steel is 5160 and weight is 2 lb 13 oz. A good alloy, Heat Treat? The weight is a bit on the high side, perhaps more distal taper on the next one? The heat treat is good, a bit on the hard side but has been tested extensively, including snapping two inches of the tip by driving it into a log and flexing as far as it would take, and I couldnt be happier with the performance. Weight was kept high intentaly to be used for heavy chopping. The next one will be lighter, as i believe a fuller will help greatly. If you like it, that's what's important. A great learning experience. You've inspired me to consider my first sword build for the summer: A falcata. 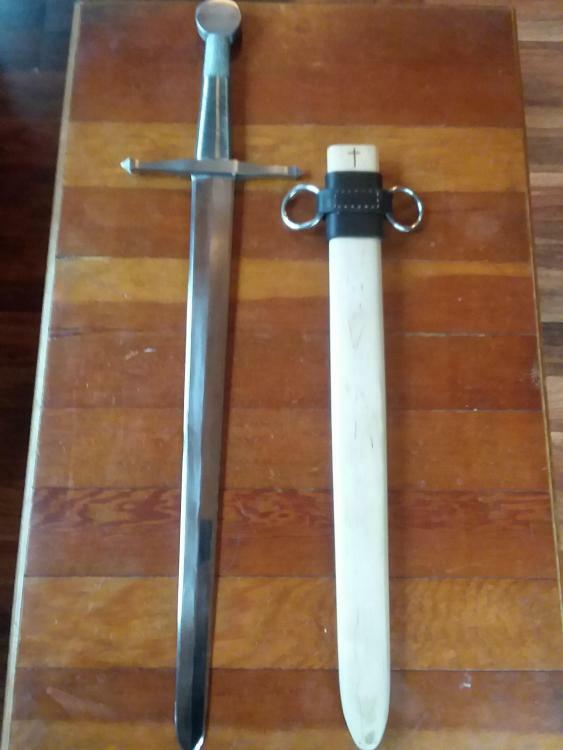 It's my favorite classic sword shape, is relatively short, curvy, and single-edged, so I am reducing the number of challenges I am imposing on myself first time out. I will be forging it though. Thank you. I chose to do a stock removal process because it is the fastest way to make a sword, thats the easy part. I know I can forge a sword, what I was most nervous about was the heat treat as I have never done anything that big before and didnt know what to expect. 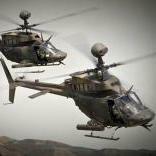 There's nothing wrong with stock removal, doing it well is a LOT harder than forging a preform. Without stock removal it's not a blade it's a black scale covered shape. Not that I don't like brushed or as forged shapes but it takes stock removal operations to make a blade. 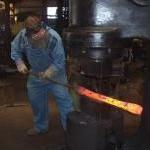 Forging a preform is definitely an easier way to get proper distal taper in a sword blade. Stock removal blades tend to be overweight as grinding multiple axis tapers evenly by hand is a tough skill and takes time; but forging them in is almost automatic. A lot depends on what skills and what equipment you have and have trained on. I have access to a modern production forge, where my skills have grown at forging, but spend more time grinding because its quick, and yes, its a hard earned skill. I do prefer doing things the traditional way, it just takes more time. Of course once you grind the weight down to a better amount; that will have added time to the "modern" method too. Watch your "traditions" too; remember Moxon published in 1703 "He that will a good edge win; must forge thick and grind thin." Humans have been grinding blades since the stone age. Take a look at the pictures of King Tut's meteoric iron dagger; forged first then ground. Ok, by tradition I mean my perfered meathod, forging over a charcoal forge using homemade charcoal. It just so happens I also have access to 5160 bar stock, a burr king grinder, and a free supply of 3M cubitron belts. I couldnt pass up the latter. Forge thick grind thin has always worked for me but I more respect the smith who can forge and finish with a file and stones. I more respect the smith who can forge and finish with a file and stones. Only if he doesn't complain about not making a decent wage. I have a couple friends who won't have electricity in their shops: forge, file, sand, polish, fit and finish by hand but complain incessantly they can't find a customer who'll pay what all their work is worth. There's nothing wrong with hand work it's certainly respectable but it's not necessarily superior, that's a philosophical choice. When I was in school, you passed the class and shop tests for hand work before you had to do the class work and test to touch a power tool. In jr. high metal shop 1 we hand sharpened all the shovels, spades and hoes the agg students used. I can still put a shaving edge on an ax with a draw file very quickly, even if it's been rocked. If it has a blade it's supposed to be sharp. Yes? Ever use a sharp spade? Give it a try sometime.